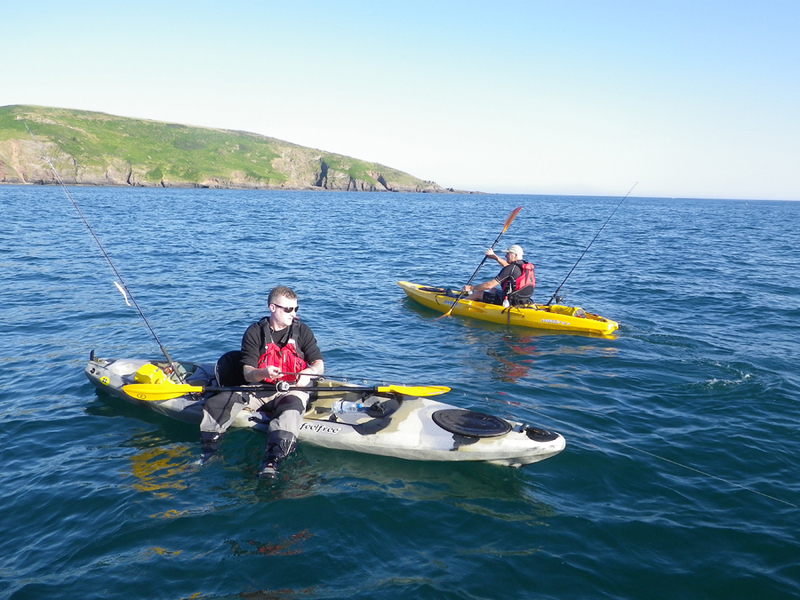 Latest angling kayak from Feelfree. The Fish "N" Tour is a 12ft kayak packed full of features for those fishing trips out on the water. The Fish N Tour is now discontiuned. 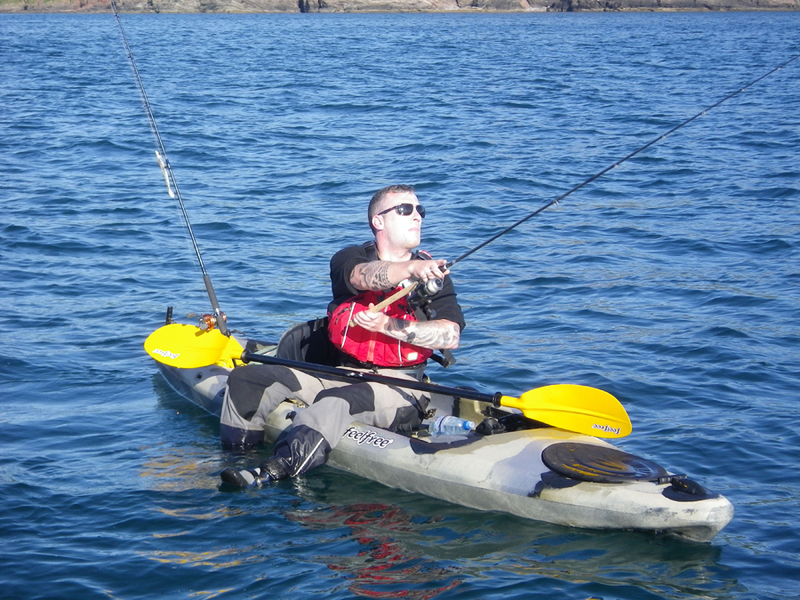 For great alternative fishing kayaks please see our full range of Fishing Sit On Top Kayaks. We offer a delivery service for the Feelfree Fish N Tour throughout the UK & Ireland to home and work addresses. If you are local to our shop in Hamworthy, Poole then we may be able to deliver a Feelfree Fish N Tour with one of our own vehicles. 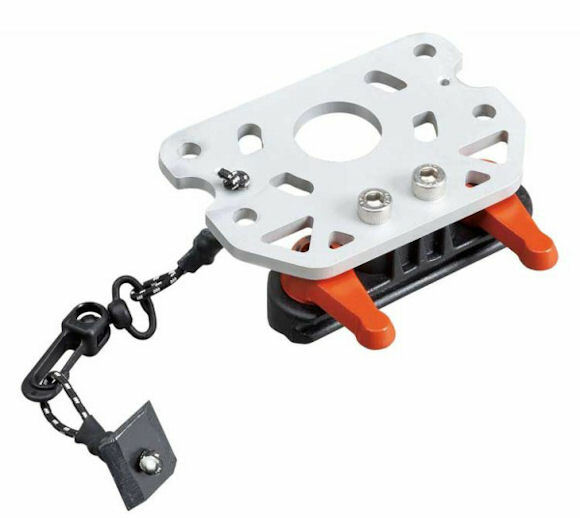 For boats, this is free to most BH Postcodes - please call us on 01202 625256 to discuss your requirements. Buy a Feelfree Fish N Tour online from our website and collect from our shop in Hamworthy, Poole or you can collect from any branch within the Canoe Shops Group. There is no cost associated with instore collection.